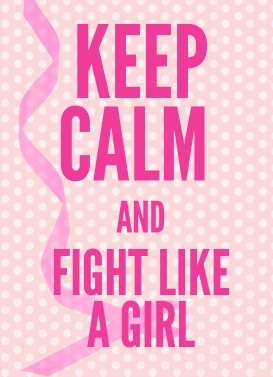 Keep Calm and Fight Like A Girl! I’m off to the doctor’s again for a check up and for anyone who’s been diagnosed with an illness that lingers, it can be a bit challenging mentally to Stay Calm and Carry On. I’m just saying the truth for me. Even though it’s been years since I was diagnosed with breast cancer and I’ve had my ovaries out for 10 years as well, I’m simply not calm, cool and collected when I have to be retested for anything. There I said it ~ and for as much as I’m trying to be zen all the time, the creeping thought of ‘what if’ does sneak into my thoughts before the appointment. And it’s not as if I feel like there’s anything wrong with me. I don’t. I also don’t even think about the appointment until the day before when the doctor’s office calls to confirm and then the hamster wheel creaks into motion. You know the noise that the wheel makes when your hamster brain is running all night long, don’t you? If you don’t, then I am so happy for you! May you never know the sound for it’s annoying as heck! My friend Jenn who lost her battle with breast cancer now almost 3 years ago (time flies by when I think about this as without having to check on it, I would have said 2 years), Click here to see my last post about her and when I went to see my last post, I realized that it was one year ago today that I wrote about her. Such a coincidence, huh? Anyway, when I see the words, “fight like a girl” I always think of Jenn as she battled her cancer with grace, dignity and an inspirational courage which she spread with her spirit. I am blessed to have had her special brand of motivation and inspiration in my life. What a legacy to leave, isn’t it? Touching the lives of many simply by being yourself. It’s a great goal for me, one which I try to exceed every single day. I awake every morning to the dawn of a new day and I pray that I can be helpful to someone who needs the Presents of Presence. 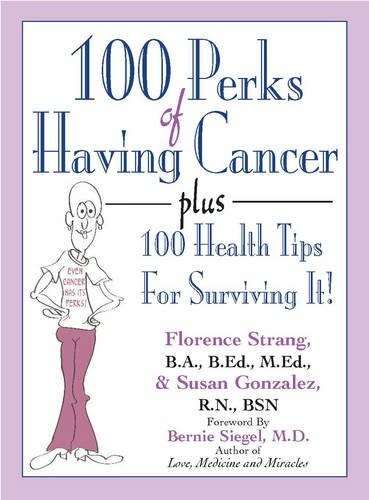 My friend Susan over at The Savvy Sister was interviewed about her new book on TV! Since we are in the throes of Pinktober also known as Breast Cancer Awareness Month, I thought I’d start the week off with her inspiring story and interview! 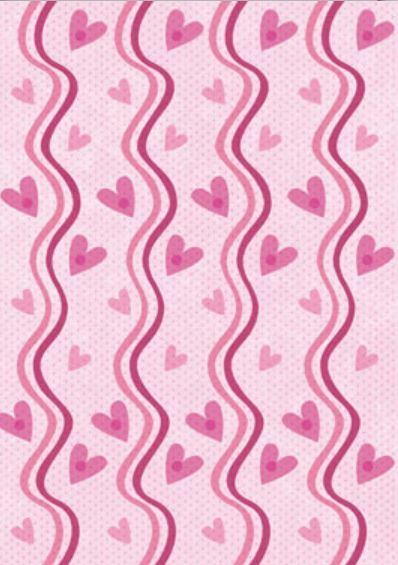 Please visit Susan’s blog ~ you will be inspired, empowered, loved and understood ~ and isn’t that all we ever wanted? Click here for The Savvy Sister!